"Ask me. 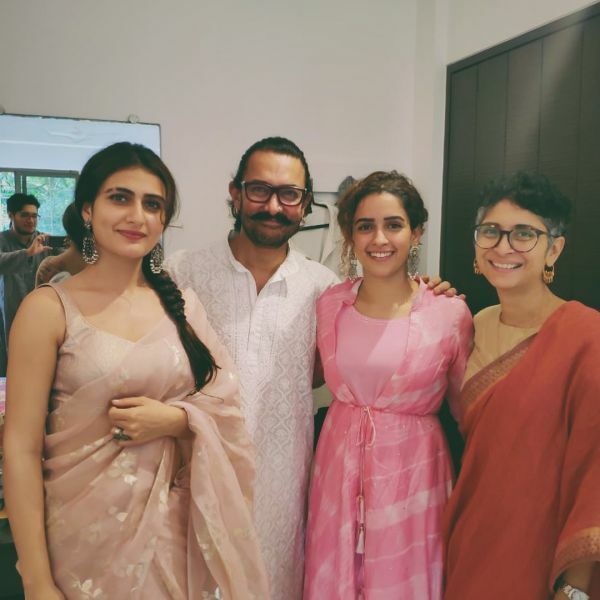 I will give you an answer", is what the Dangal actress Fatima Sana Shaikh has to say to people who are spreading rumours about her affair with Aamir Khan without knowing if there is any truth to it. This gossip has been doing rounds in media for some time now but there is no base to this grapevine. In a recent interview, Fatima revealed how it disturbs her when she reads about her rumoured affair with Aamir. 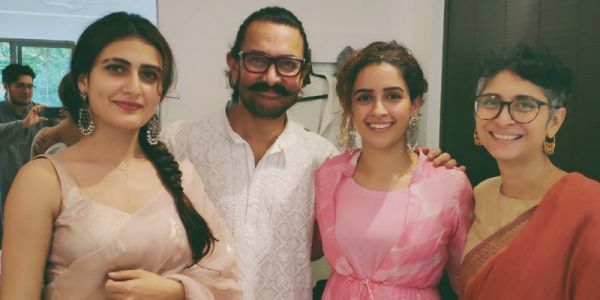 The recently turned 27-year-old actress has done two movies so far - Dangal and Thugs Of Hindostan - and both with Aamir Khan. 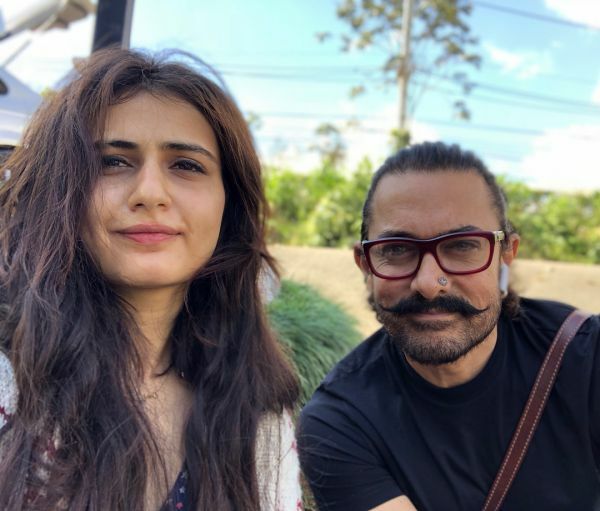 Along with the praise came whispers about her and Aamir's closeness. They are often seen out together on dinners. 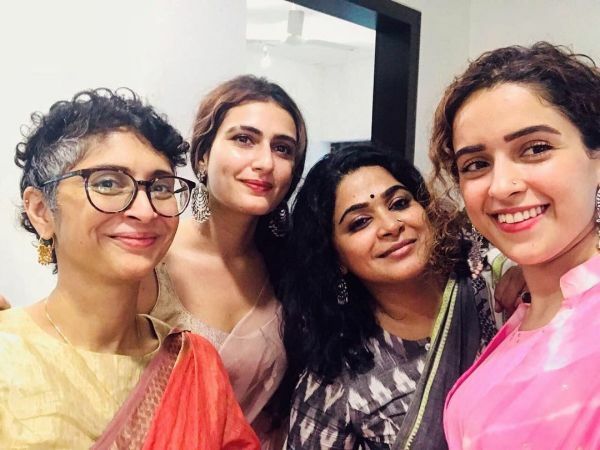 Last year, she, Sanya Malhotra and the cast of Dangal celebrated Eid with Aamir Khan and his wife Kiran Rao at their Mumbai residence. 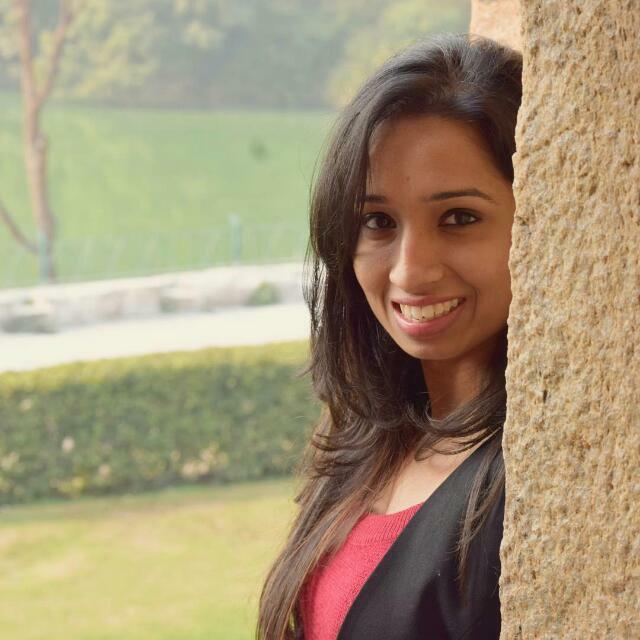 Fatima addressed the issue saying, "Earlier, I used to get affected. I’d feel bad. Because I have never dealt with anything of this sort at such a big level. A bunch of strangers, whom I have never met, are writing things about me. They don’t even know if there is any truth to it." She added, "People reading it assume that I’m ‘not a good person’. You feel like telling that person, ‘Ask me, I’ll give you an answer’." Rumour had it that Fatima and Aamir's relationship had driven a wedge between him and Kiran. "It disturbs me because I don’t want people to assume wrong things. Agar main asliyat mein haraami hoon toh people should see my asliyat (If I am a bad person in reality then people should see my reality). But If I’m not, I don’t want them to see me as a bad person," said Fatima. Having been a part of the Bollywood industry since 2016, Fatima has finally understood that such rumours as supposed to be ignored and not to get bothered by. She said, "I’ve learnt to ignore it. Yet, there are some days when I do get affected." Well, it is only natural. If anyone would be in her place, they would get worked up, no? More power to you, Fatima. Channel your inner Geeta Phogat one tackle at a time.